Rikkert joined Avedon in 2011 as CFO and head of investor- and public relations. Rikkert has supported the team in achieving the spin-out from NIBC and the subsequent successful fundraisings of Avedon II and III. Rikkert is also a Member of the Mid Market Committee of Invest Europe. Prior to Avedon, he advised several PE fund managers on strategy and fundraising. Before that, from 2000 to 2006, he worked for Alpinvest/Taros where he was active as portfolio manager, as fund investor and as CFO of the buyout team. During this period he was on the Advisory Board of several European PE funds. Prior to his private equity career he worked as risk management consultant for KPMG. 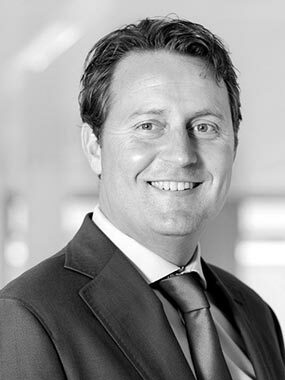 Rikkert holds a MSc in Finance from the University of Groningen.